HMC is an independent engineering company with over 25 years’ experience. We have gained a lot of knowledge on the hydrodynamic and hydromechanic part of heavy transport engineering and developed products (e.g. CPC 2.0, MQK), courses (assist in the design for transport) and studies (paper on the design for transport). 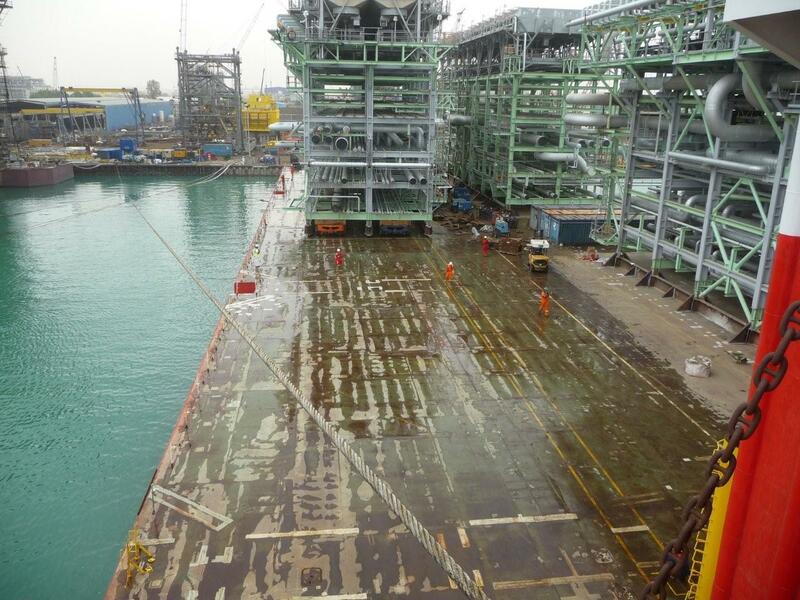 ..for project related problems, HMC has solutions..
HMC also provides on site support for preparing, loading, discharge and sea fastening of the vessel and cargo. For towing operations, HMC provide transport companies with bollard pull calculations. Via HMC software we are able to efficiently revert a question for a bollard pull with a minimum of required information of the towed object. This enables HMC to quickly react to technical feasibility questions of towage companies in the tender phase of a project. Being a capable engineering company with roots in the offshore and shipping industry, HMC presents itself as an independent engineering firm. We supply customers with technical answers, calculations and designs to handle their problems. An interesting example is the relative stopping distance of a large FPSO to its tugs when one tug breaks down, including our suggestions as to what should be done if such a situation occurs. Our team of engineers is always prepared to analyze a customer’s problem and provide a satisfying answer. 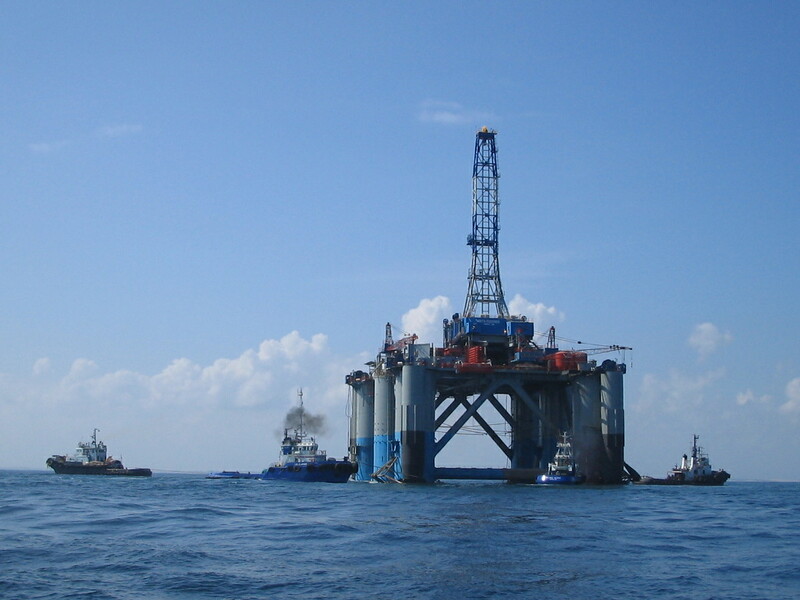 To fulfill our customer’s extensive needs HMC created its own suite of products (MBA) used to solve problems coming with transporting heavy and voluminous loads under the name of the Marine Services tool, or MS-tool. This suite of programs contains software made by HMC as well as software from other parties (such as SafeTrans), and forms the backbone of our Transport Engineering works.